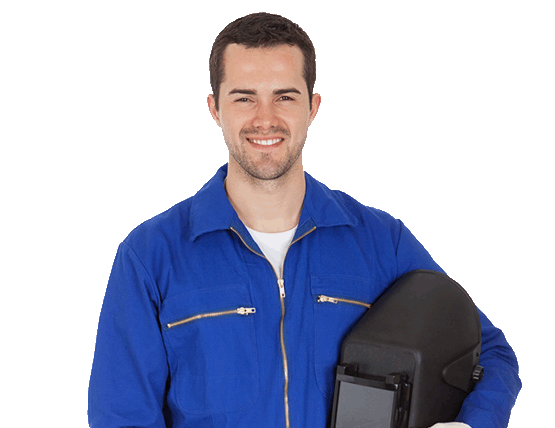 Human Ressources, Secours Mécanique industrielle inc.
Secours Mécanique Industrielle offers recruitment and placement services since nearly 15 years. These services are relevant as much for the companies than for individuals seeking for a job; we are working to foster relations between the two in order to respond optimally to different needs and to establish mutually beneficial agreements. Our approach is highly professional, yet resolutely human, regardless of the sector and size of your company (SME, multinational, factory, etc.). Our human resources experts take the time to fully understand your business objectives as well as to analyze your current situation and your future needs. Throughout the process, we will ensure that we have targeted your real needs. We will even be able to go to your office if necessary, thanks to our mobile offices. 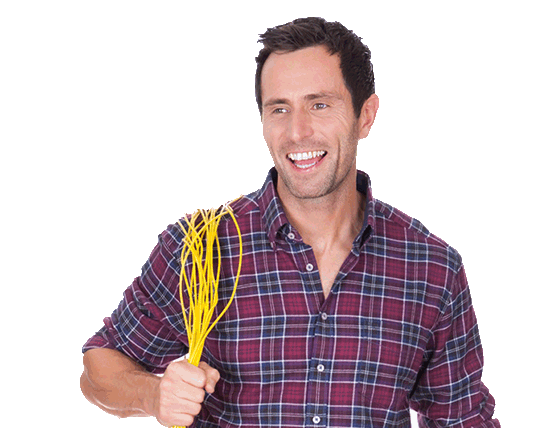 The result will be thus effective and personalized, and will satisfy all your expectations. For job seekers, Secours Mécanique Industrielle is a must. Our dedicated team will be able to identify your abilities and competencies, as well as what you really want in a job: your aspirations with regard to the professional challenges, the styles of enterprises or industries that you like, your personal needs or constraints regarding your lifestyle or place of residence, your particular situation with regard to work / life balance, etc. 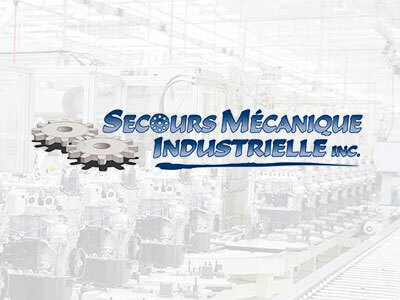 At Secours Mécanique Industrielle, we are committed to providing you with an attentive and efficient service, with the utmost respect for ethics and confidentiality. Whether it is in relation to supply or demand for temporary, permanent or contractual jobs, do not hesitate: do business with Secours Mécanique Industrielle and you will get satisfaction! 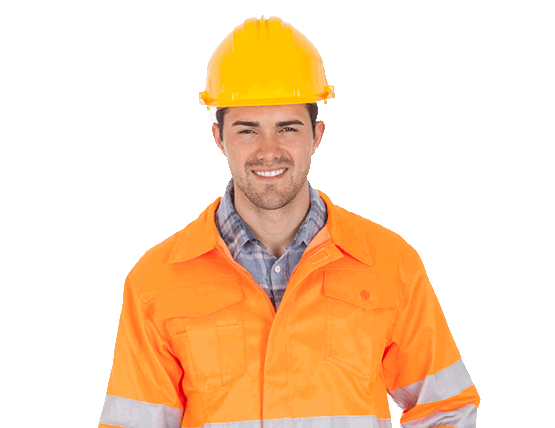 Secours mécanique Industrielle offers placement services none construction and does not act as a contractor or contractor approved by the CCQ as part of the labor rental offers of all the specialized services proposed. Design and programming: Web Agency telorDesign | All rights reserved © 2019 Secours Mécanique industrielle inc.